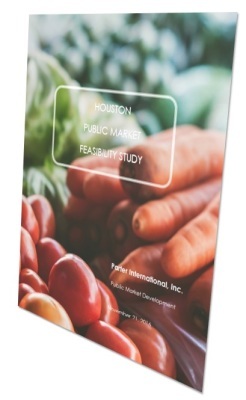 Houston First Corporation retained Parter International to conduct a feasibility study to analyze the benefits, potential, and locals’ interest, regarding the development of a Houston Public Market. We created a “Working Group” of stakeholders and experts to provide context, suggest resources to be accessed, and to recommend individuals to be interviewed. 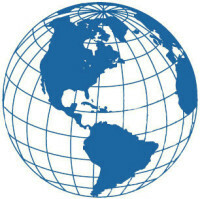 We developed an inventory of over 50 existing markets in the greater Houston area that showcase arts, crafts and/or authentic food offerings; conducted 16 one-on one interviews with community leaders; analyzed the need for, interest in, and value of a Public Market; and provided recommendations and next steps regarding the development of a Public Market. Based on our findings, we described the type of market that best fits Houston’s needs and recommended locations to consider as a possible site.